From Princess Ann in Roman Holiday, Holly Golightly in Breakfast at Tiffany's and Eliza Doolittle in My Fairy Lady, Audrey Hepburn's roles in a series of classic movies have helped her win millions of fans worldwide. 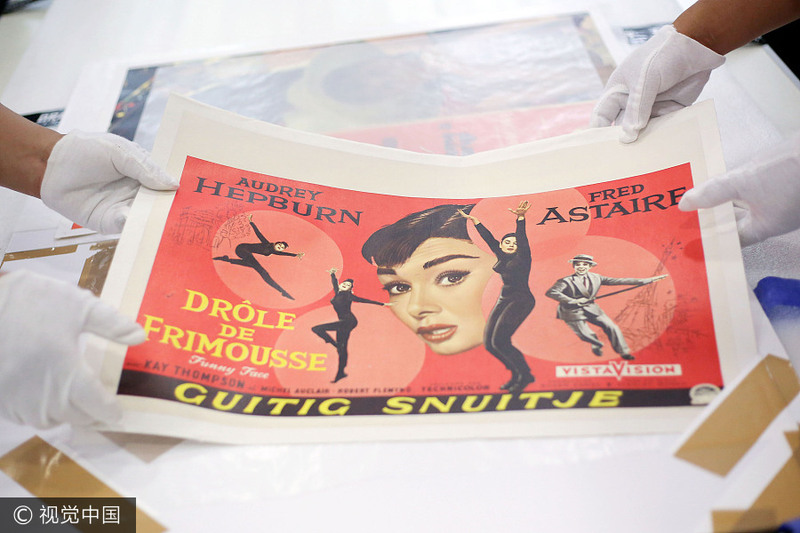 Now a collection of Hepburn's personal items and props used in her films will be showcased in Shanghai starting Saturday, offering a behind-the-scenes glimpse of the acting and fashion legend's personal life. The Always and Forever exhibition will for the first time display the late iconic actress' personal items in China. The exhibition, planned by her son Luca Dotti, will run at the Shanghai Exhibition Center until September.